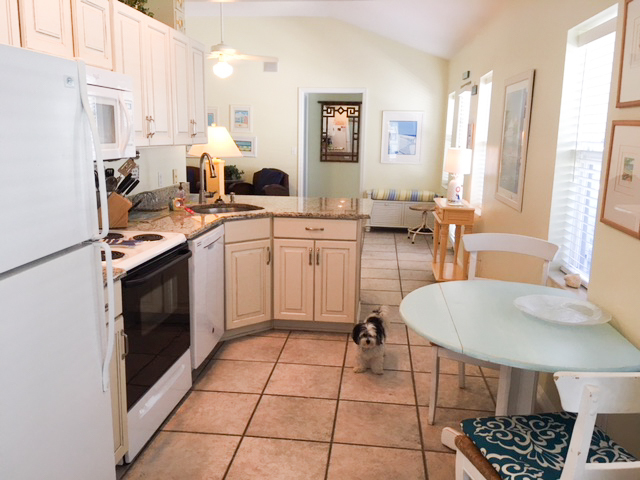 Two-bedroom cottage on the Gulf of Mexico. 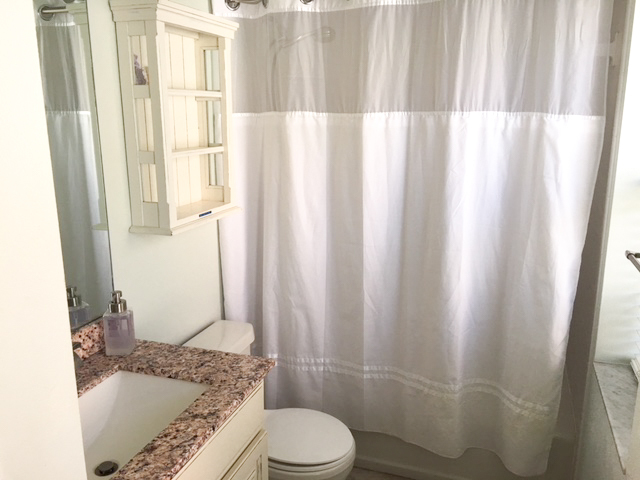 This two-bedroom, two-bathroom cottage is perfect for a family of six. Cottage number eight has two bedrooms—one with a bunk bed and trundle (to sleep three children) and one with a king-sized bed. It has two bathrooms. It has a full kitchen and living room. 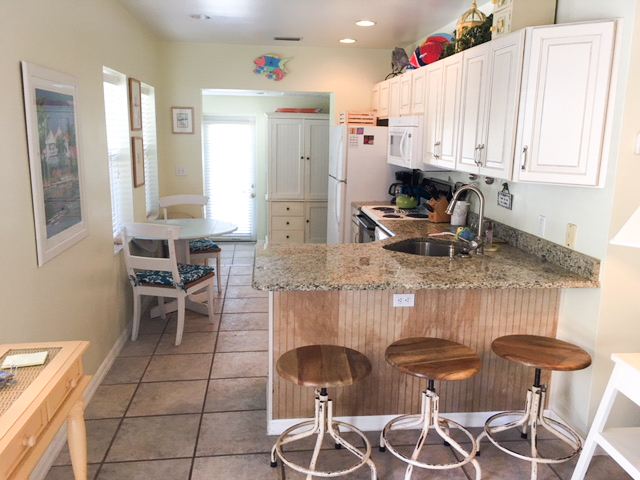 Join us for a week on the Gulf of Mexico at Blue Heron Cottage!